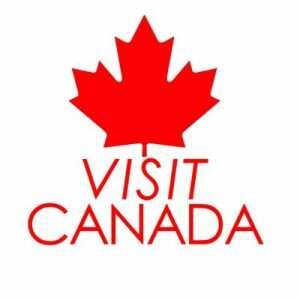 Do you currently have a trip planned into Toronto, Vancouver, or Montréal in the country of Canada? If you are flying in, you need to have your electronic travel authorization completed. This is similar to what is expected of you if you travel into the United States, yet there it is called the ESTA program. These work very similarly, requiring you to go to their website and fill out a form where you can be approved. Let’s discuss how this program works, what is requested from you, and how long it will take to be approved by this program. Where Do You Go To Fill Out The Application? Filling out the application is a very simple thing to accomplish. Go to the government of Canada website, drill down to these citizenship and immigration page, and it is there that you can find information on the eTA program. After filling it out, will then be subsequently approved, usually taking no more than a few minutes. It is required that you have a credit or debit card handy. This is how you will make your $7 payment in Canadian dollars. If there are any problems, you can always log back into your account to see updates of how the approval process is going. Does It Take Very Long To Complete Your Application And Get Approved? In regard to the length of time that it will take to be approved, this should take no more than a few seconds. For the application, depending upon how much information that you have to enter in, or upload, it will take no more than a few minutes. Once completed, will see a notification that you have been approved in most cases. There is no documentation that you need to download or print. This will be connected to your passport once you have gone through the process of getting your eTA travel visa. ETIAS Europe- How Will Europe Benefit From ETIAS? 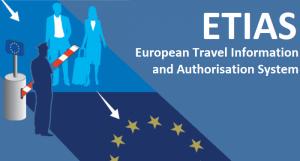 European Travel Information and Authorization System or ETIAS, in short, is an electronic visa system that the European Commission plans to implement by 2021. It will work in the same way as the ESTA program used in the USA. This system is only for those travelers from nationalities allowed to enter Schengen member states without a visa. This is due to the fact that ETIAS will improve and streamline border management and a traveler will be able to pass immigration control fast. In addition, it will save time for travelers since the application times and procedures will be reduced. It will also save time for border officers as they will deal with pre-screened travelers. With ETIAS, it will be easier to fight against criminal activities and terrorism as this system will coordinate with major security databases and ensure that criminals and terrorists will be denied entry into countries within EU borders. This will ensure safe travels in EU countries. 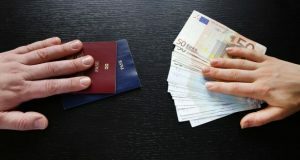 ETIAS travel authorization will prevent illegal immigration since a person will only enter the EU if he or she has an ETIAS travel authorization. This will be beneficial considering the fact that European countries especially southern European countries are experiencing an illegal migration problem. ETIAS Europe will help countries in the EU manage their borders more efficiently since their systems will coordinate with other major systems worldwide. It will make it easy for border officials to focus on security issues while encouraging tourism. The United States has implemented new rules and policies since 2009 for its future visitors from other parts of the world. 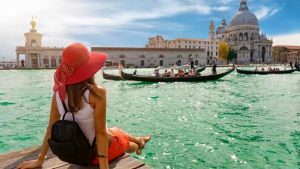 The Visa Waiver Program or VWP allows citizens of the participating countries to visit the US for business or tourism purposes for less than 90 days without getting a visa. Travelers need to apply for a travel authorization online using the ESTA Visa application before the trip. When traveling to the US under the Visa Waiver Program, extending your stay beyond ninety days is prohibited. Furthermore, changing your status to another category isn’t allowed as well. For tourists and business travelers who cannot use VWP and want to stay for more than 90 days, they should apply for a business visa (B10 or tourist visa (B2) prior to boarding the flight to the US. The purpose of ESTA Visa is to identify if a person can visit the USA and distinguish if there are security risks and law enforcement to comply with. 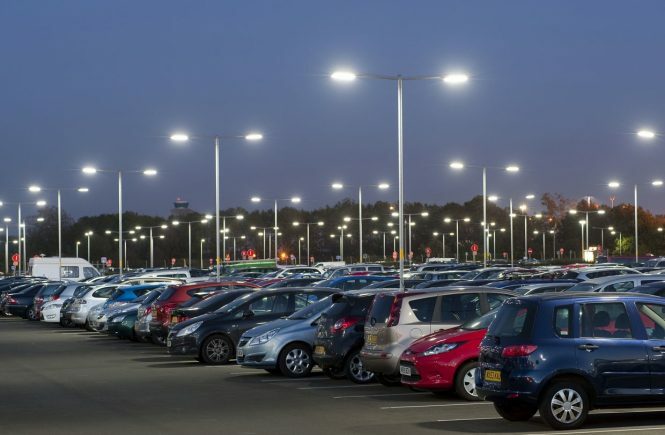 ESTA refers to Electronic System For Travel Authorization and works under VWP. This is not applicable for individuals who want to work or stay permanently in the US. In other words, ESTA is for all non-immigrant visitors for pleasure or business. If it is your first time to obtain an ESTA, do not worry because the application process is simple and easy. The most important thing you should not forget is to provide accurate and complete details regarding your personal information. Otherwise, the US government will decline or delay your trip. To prevent yourself from committing errors on the online form, you should complete the form with your passport as the reference. Check even the smallest detail in your name, email address and phone number before submitting the online form to the authority. 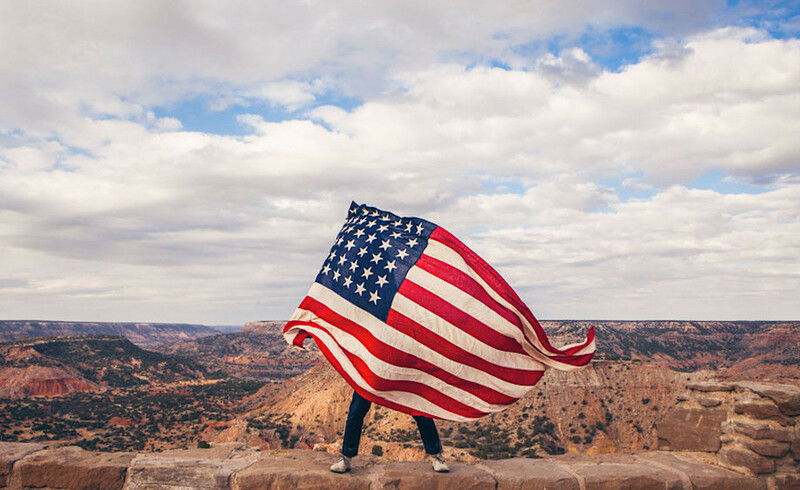 When planning for a trip to USA, there’s something new you should add to your checklist of what you should not forget before leaving your country. Apart from the dollars, the passport, and the “three Ts, that is, ticket, travel insurance, toothbrush, visitors from some countries still have to fill for ESTA form before they make their trip. For more, visit en.usa-esta.us. The Electronic Systems for Travel Authorization-ESTA- is a web-based system utilized to establish the right of visitors to travel to the US. What it is not is an authorization to enter US. The final authority here rests with the Border Protection Officers at entry points and, of course, the good, old, Customs. Yes, it is. ESTA should be sought by all citizens of those countries which have signed up the VWP (Visa Waiver Program). The program lets citizens of the participating countries to visit United States up to 90 days, without a visa. When you are from a participating country, you must have your ESTA application completed and approved prior to traveling to the US. Why Was It Introduced In the First Place? The United States Homeland Security-in the wake of the 9/11 terrorists attack-implemented to help in stopping undesirable people from VWP countries from setting their foot in America. Presently, United States welcomes about 50 million individuals each year from these countries. Note: ESTA is not meant to limit tourism or commerce. It’s just to filter out those undesirables whose presence in the country is a potential threat to its security. So if you are not a security threat to the country, just go ahead and apply. The only way you are going to apply is online. Visit ESTA website, and complete your application. 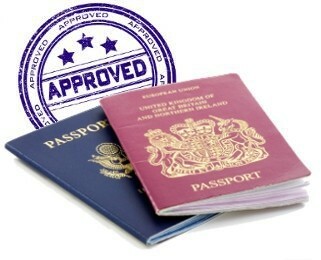 So long as you possess a valid passport details, it should not take you more than some few hours to complete. What Response Can I get? Travel Not Authorized: You’re not cleared to travel to the United States, and should apply for paper travel visa at US Embassy or Consulate. Authorization Pending: The application needs more time prior to a decision being made. ESTA is Valid for How Long? It is valid up to 2 years-less when your passport expires within 2 years-and permits for multiple entries of 90 days each. When you get a new passport during this two-year period, you should reapply for ESTA approval. So there you are. Get your USA ESTA visa and you can come to enjoy all that US have to offer!